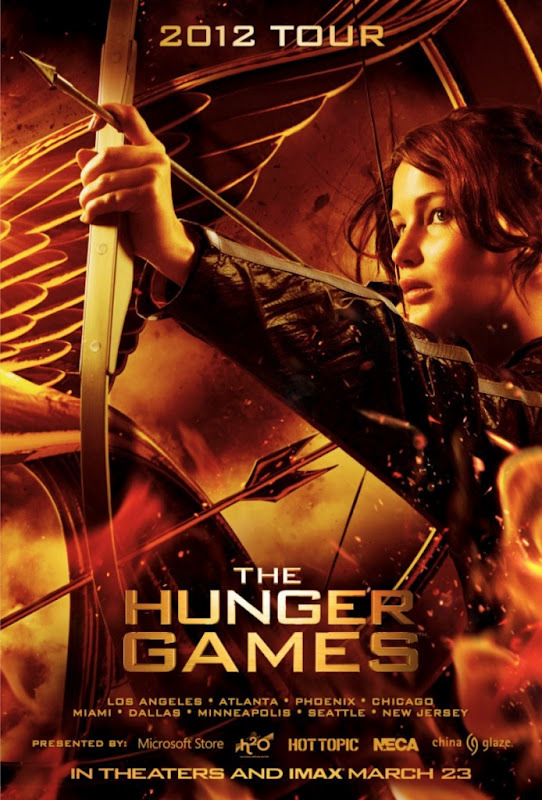 Movie based on a book, story about a girl who volunteered herself into the Hunger Games to save her little sister, when the sister was chosen from the district 12. In the Hunger Games there are a total of 12 districts with two people (1 guy, 1 girl) from each district, and they have to compete with other districts till it is left only one person standing. Unfortunately, a total of 24 people, 23 of them will die. 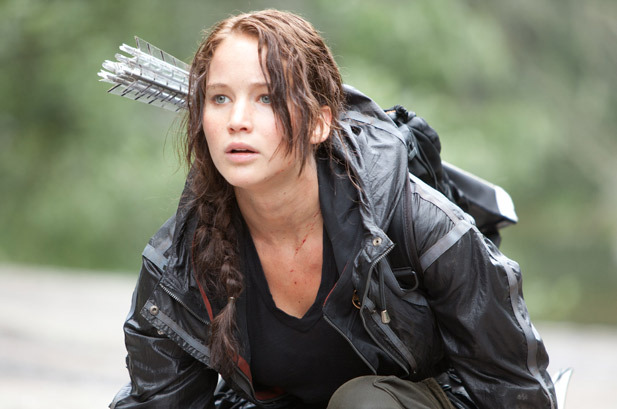 Katniss (Jennifer Lawrence), the main character has to find her way to fight and survive in this game as she promised her little sister that she will come home. I like the camera effects, though it can be a little dizzy with the movements of the camera, but some of the effects of the camera made me feel like as if I'm in the movie. It's been a while since I teared in cinemas, other than Nightfall last week, so yes this movie moved my emotions. The flow of this movie kept me going and did not bore me at all. So in conclusion, yes it is a good movie for me, and I am waiting for The Hunger Games 2! my kids are begging to see it...I only let the teens go. Haha that's so cute, but actually yeah might be a bit violent for the kids.